Why should you choose an Axe Handle? Why should you purchase an Axe Bat? -	The Axe Handle produces a more natural swing. - The Axe Handle helps produce the proper palm up palm down contact point. -	Axe Bats help prevent the number one hand injury for hitters – Broken Hamate Bone. -	The Axe Handle is designed based on the bio mechanics of your swing. This means, Better Range of Motion, Better Bat Speed & Better Control of your bat. 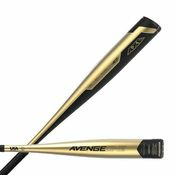 -	Axe Bats give you the best grip of strength with the least amount of tension on your hands and forearms. -	Allows both of your hands to work independently of each other. - In 2017 60+ Hitters in Major League Baseball hit with an Axe Bat. -	A traditional knob has been used for 150+ years with zero innovation. 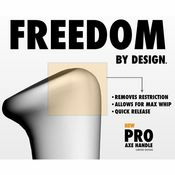 The Axe Handle was designed to help improve every single aspect of a players swing. 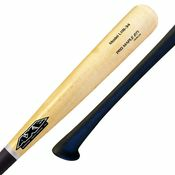 -	A traditional knob on bats does not help with grip, the Axe Bat is tailored to improve grip and feel for every hitter. -	The machine that originally created traditional handles was not built for bats; it was used for tables and chairs. 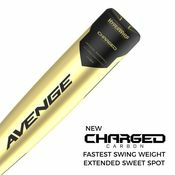 The Axe Bat Handle machine was designed by engineers to create a handle that actually benefits hitters.